Yes, I loved Oholibamah too. Like Oh, Holy Obama ?! Bat-speak. 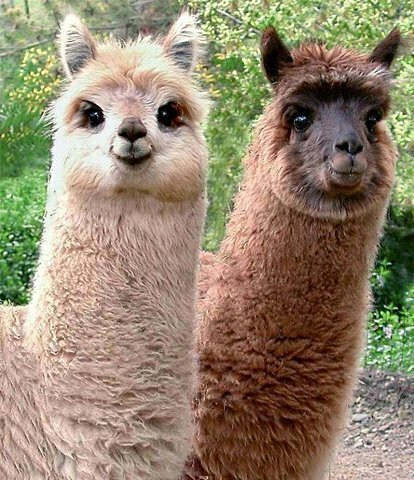 Anyway what's with the Llama, they are so cute. Also, did you notice Amalek, father of the Amelikites of infamy and deadly enemies of Israel.